While going out and exploring is half the fun of traveling, staying in a unique hotel filled with charm and character can go a long way to enhancing a trip. Marietta, Washington County, has plenty of hotel choices to accommodate your needs. They are affordable, comfortable, clean, and in some cases they are historic hotels with fascinating backstories. No matter your choice, our hotels offer an added excitement to your stay. 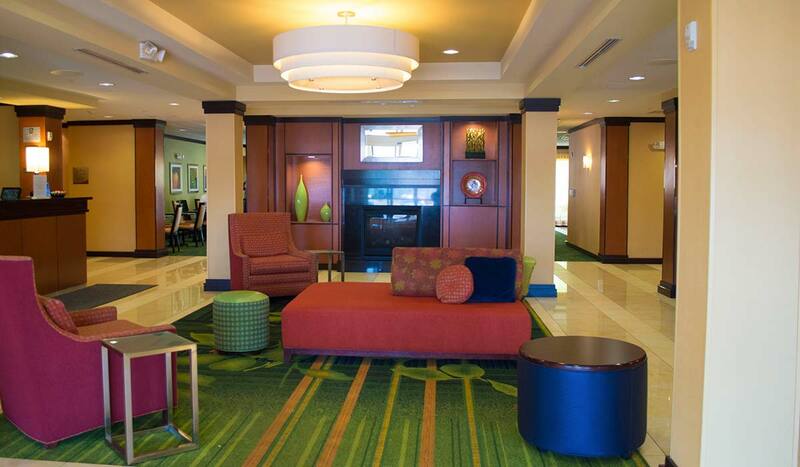 Enjoy modern luxury in a historical setting when you book a room at the Lafayette Hotel. It’s one of the last river-boat era hotels, originally built in 1918, and provides guests with outstanding views of the Ohio and Muskingum rivers. Enjoy breakfast in the Gunroom Restaurants, drinks in the Riverview Lounge, and walk the lobby’s to take in this hotel’s rich riverboat town history. Extend your visit with a night out on the town. Book a room at the Hackett Hotel, located in Marietta’s entrainment district. Each of the rooms in this cool boutique hotel features antique décor and are named after an influential Marietta figure, sending you back in time to the early 1900s. Enjoy dinner on the patio at the Galley Restaurant and let loose on the dance floor at the Adelphia Music Hall. With multiple options available, finding your ideal hotel room in Washington County is no trouble at all.